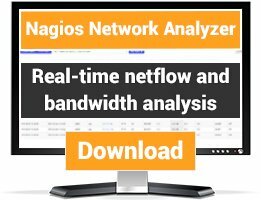 Use per-host SNMP communities on check plugins with a new variable. 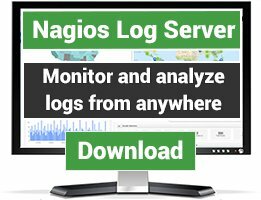 The community is read by nagios on startup and is copied into the env variable SNMPCOMMUNITY to be used into the checks definition. and on each call of the plugin the right snmp community is used for the check execution. 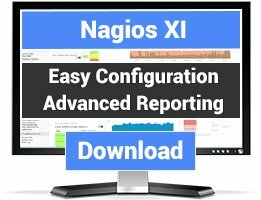 A warning is generated on the nagios execution if the community is not set for a particular host.